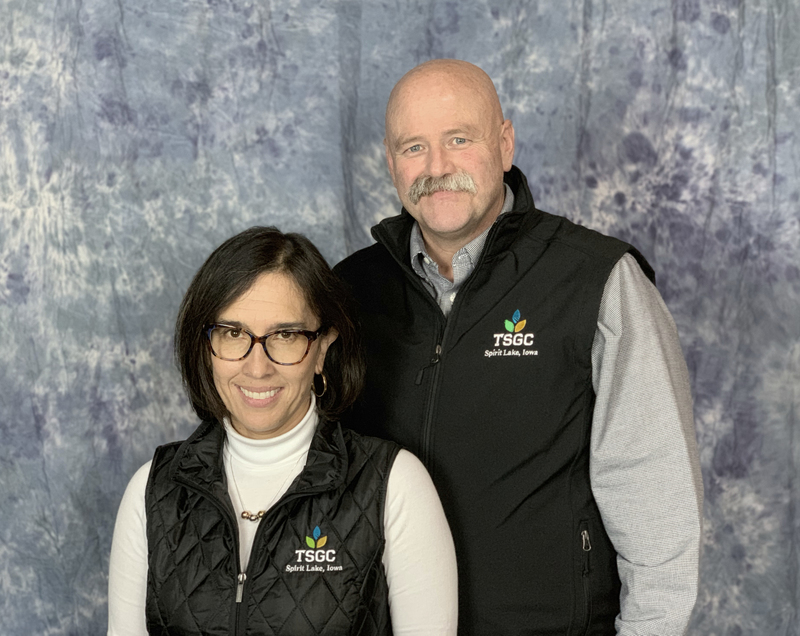 Spirit Lake, IA - January 1, 2019 – Tri-States Grain Conditioning, Inc., announced today that Daniel & Luisa Winkowitsch have purchased the company. The company was founded in 1982 by Rich and Barb Cook. 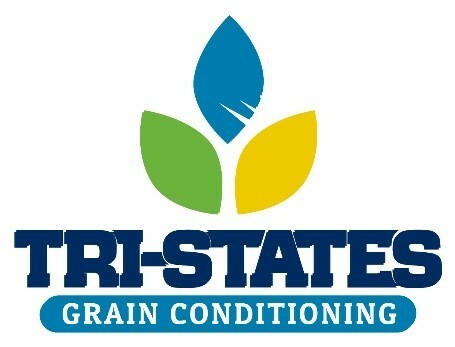 In 2007, Darwin and Jo Winkowitsch bought Tri-States Grain Conditioning from the Cooks. Daniel has been the General Manager at TSGC, Inc. for the past 3 years and will continue those duties as well. Daniel is an Iowa native who lived and worked in South America for many years where he met his wife Luisa. While living in Ecuador, Dan worked with Avant Ministries and later with the Coca Cola Company. Luisa is from Colombia where she worked in finance and banking for more than 10 years before joining Tri-States in 2009. Daniel & Luisa have 3 children; Natasha, Juan and Sophia. TSGC, Inc. is a respected supplier of grain temperature monitoring equipment and has an extensive network of dealers and contractors representing their products and services. TSGC ships products to more than 46 countries around the world and the United States.